The Grammy award winning Christopher Tin will be returning for the new game. Christopher Tin, the man who worked on Civilization 4‘s award winning theme Baba Yetu, and to date the only composer to have received a Grammy award for a video game song, will be returning to score the main theme for Civilization 6 as well. The theme will be called ‘Sogno di Volare’ (The Dream of Flight), and it will debut at a performance next week at the Cadogan Hall in London before Civilization 6 launches in October worldwide. Hopefully, it is as great and as catchy as Baba Yetu was- I mean, I liked the main score in Civilization 5, don’t get me wrong, but it was no Baba Yetu. If you want to give Baba Yetu a listen, you should definitely give the video below a watch- the visuals are a great accompaniment to the song, which is absolutely breathtaking. 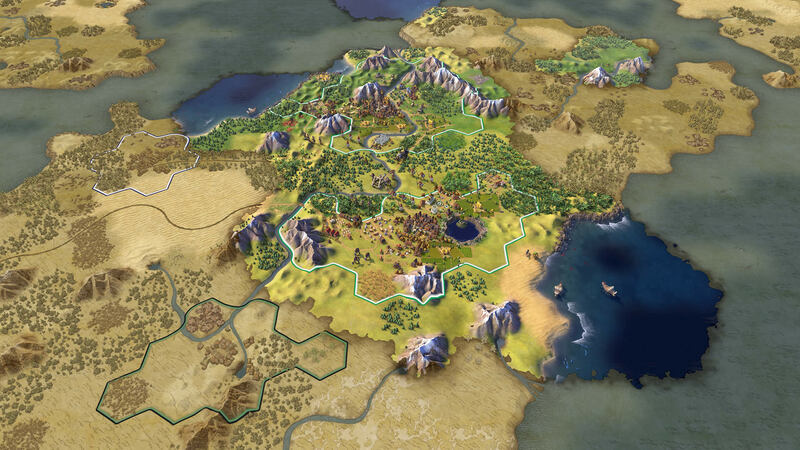 Civilization 6 is due out on October 21 this year worldwide, on PC and Mac.